Set off for a day trip that allows you to design your own itinerary, between the sea and the sky! 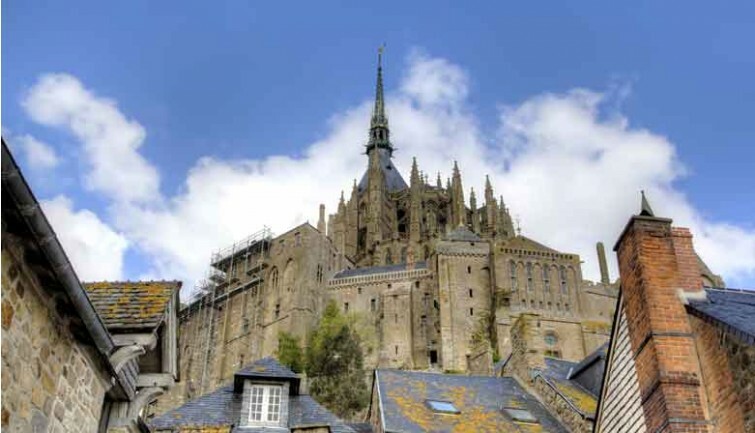 Visit one of France’s most iconic sights, the stunning UNESCO World Heritage listed island of Mont Saint Michel and its bay. Discover the magnificent medieval abbey at the island’s summit, a historical masterpiece. 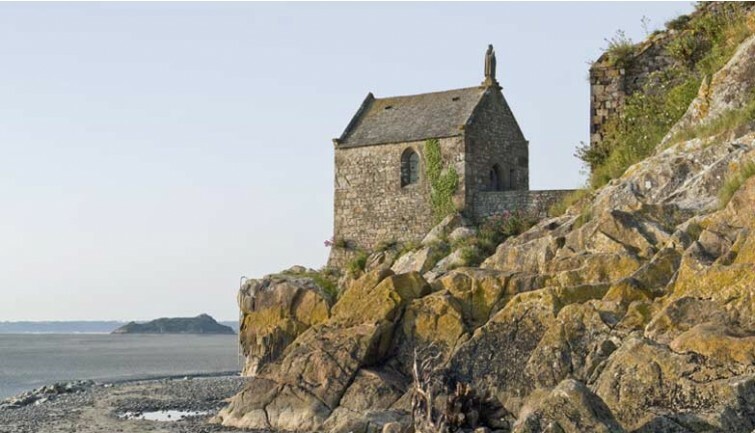 Take advantage of the opportunity to experience the magic of the island and the breath-taking sight of the Bay of Mont Saint Michel, at the mercy of the tides. 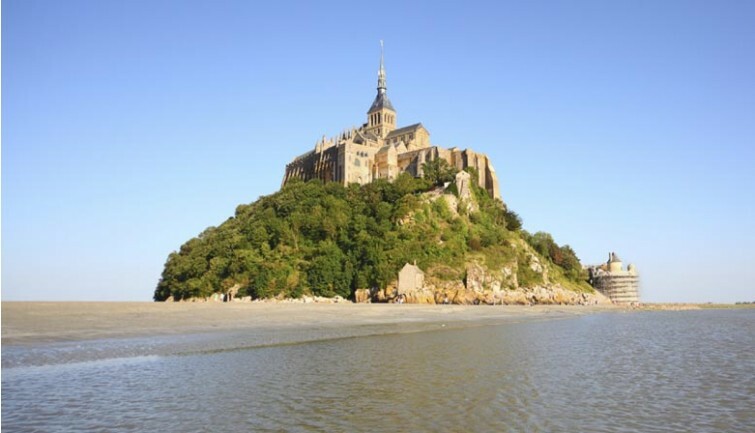 You’ll be free to climb up to the summit of the island to the fascinating Benedictine Abbey, dating from the 8th century. 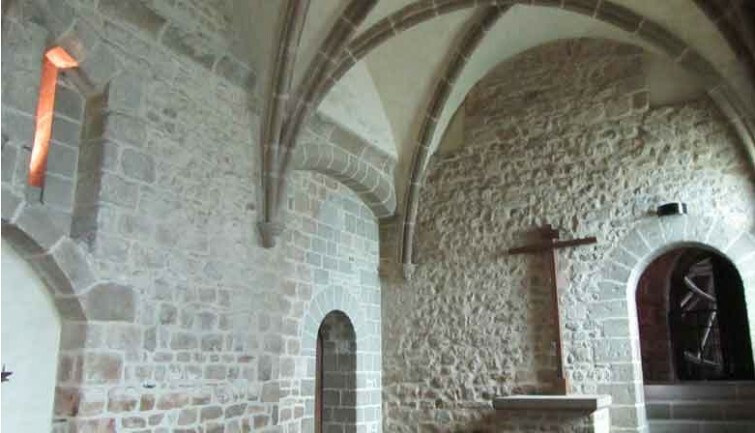 Audio guides will introduce you to the history of this church ,dedicated to the Archangel Saint Michael. 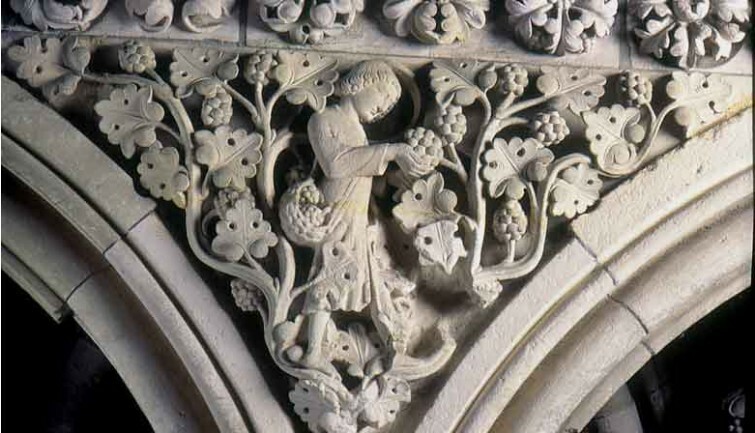 You’ll also be given an explanation of the construction of this jewel of Gothic architecture, built on three levels. 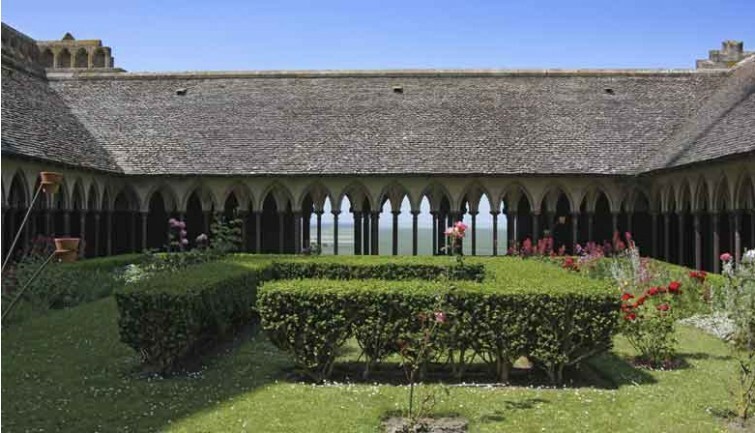 You’ll discover the cloisters, the Abbey’s imposing refectory and its authentic garden overlooking the sea. * Flyer with discounts coupons available in a wide choice of restaurants, museums and gifts shops of the group "la Mère Poulard"